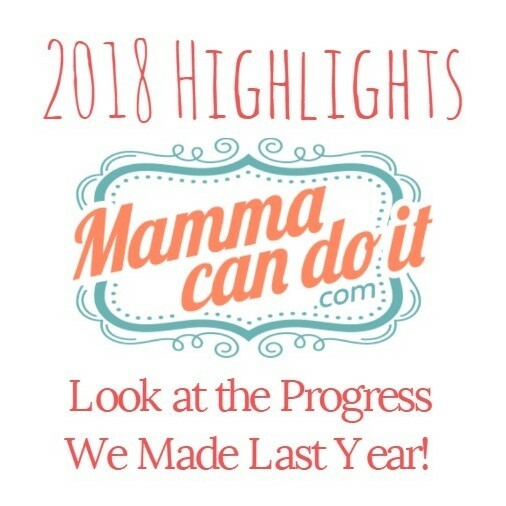 We had a great 2018! It’s so hard to believe that it’s already over! So… We decided it would be fun to look back at some of our patterns/ progress from last year and share it with you! We had quite a few designs, including clothing patterns, a bag pattern, some new cut files, and even a running belt. Through sewing, we have met some really wonderful people, and have been so fortunate to work with some super sweet ladies in testing and sharing our patterns! This was one of my favorites from the year! It was released in all sizes for girls and ladies. You can sew it in baby sizes, girls, ladies’, or ladies’ plus sizes. It is beautiful and so flattering on everyone! It is a perfect beginner knit project. We have some tutorials and help available on the blog and on the website for you! Grab one size, or grab them all. You can get these individually or in bundles! This is a super cute jumper available for babies and girls. There is even a free doll version! 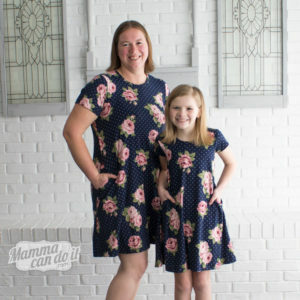 How fun would it be to make a matching dress for your kiddo and her dolly? This is another project that is easy enough for a beginner seamstress. It is for woven fabric, so you can use all of those cute cotton prints you see when you shop! This pattern is available as a bundle as well! I’m going to be honest… I was super excited about these! They are packed full of options, and you can sew them for almost anyone. Want to know what else? This was our first men’s pattern! Isn’t that cool? We had so much fun testing these, and were so fortunate to find so many men willing to cooperate for photos! 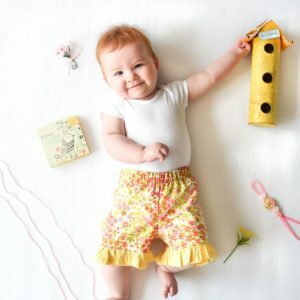 Each pattern includes a few options (straight leg, wide legs, shorts, bell bottoms for women and girls). We have included some fitting tips in the tutorials to help you get the fit you want! 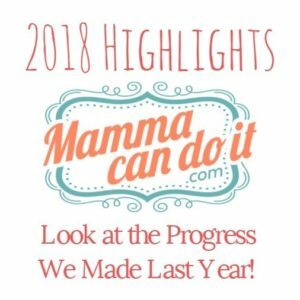 You can also find plenty of help in the Mamma Can Do It Facebook Group or some fun hacks on the blog! You’ll find markings on your pattern pieces for the knee (and information on how to add or take away length, if needed). I hope you’ll check this one out! This pattern is available individually (for babies, girls, women, boys, and men) OR you can get a bundle with a couple of the sizes you need. 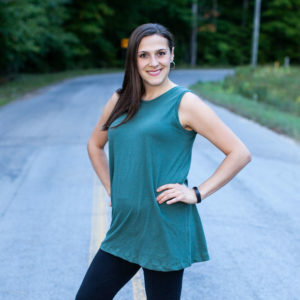 The Mamma Can Do It Fit Pants for Ladies! Right now, this one is available only in baby sizes. We might add other sizes a little later in the year. This one is so cool because it has a ton of options! 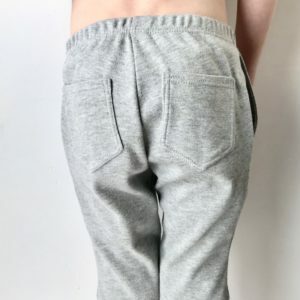 You can choose how fitted you want them, we have different pattern pieces included for sewing them in knit fabrics or woven fabrics (or a combination of both). There are different amounts of ease for different fabric options. You’ll find so much help in deciding in the tutorial. There is also some fitting help available there! We (and several of our customers) have really loved this pattern! We had testers use it and try it out with both cloth and disposable diapers, so we know it works! You’ll even find some hacks on our blog for this pattern! Hope you’ll check them out! This bag is SUCH an EASY sew! It’s a fun project to make for yourself or for a gift! 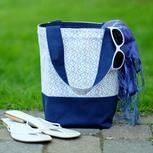 We have seen our customers use it for everything from beach bags, to overnight bags, to teacher gifts. It really is an awesome pattern. Did we mention it’s reversible? And it’s the perfect place to put a cut file? Also… if you’re a member of our Facebook Group, there is a chance you’ll find a code for a free bag! 😉 So, come join us! This is a sewing pattern available in girls and womens sewing sizes. 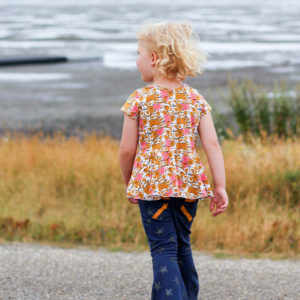 You’ll find that the girls has top length, tunic, or dress length options. The ladies has top and tunic length. There are different skirt options too! Do you like gathered skirts or partial or full circle skirts? You’ll find those included! 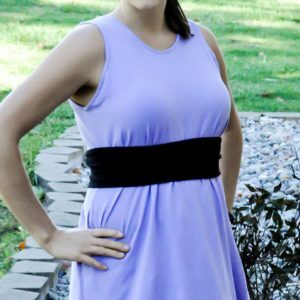 It is a super flattering design with positive ease at the waist. Do you like a snugger fit? No problem! You’ll find the finished garment measurements in the tutorial if you want to choose to size down based on those! Don’t forget to look at the blog for hacks and more information about this pattern! This one comes in girls’ or womens’ sizes. It is a flattering, loose fit. It has the option of using binding or bands at the neck and arms. There are POCKETS! We love all of the length options. Do you want a tunic, a knee length dress, a maxi? They’re all included! 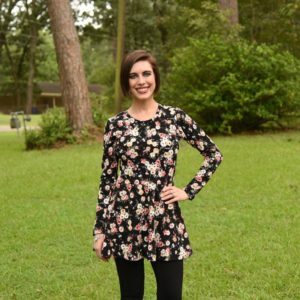 It’s a QUICK sew – You can have a new top or dress in about an hour. I love sews like that, right? Everyone has been loving this pattern! 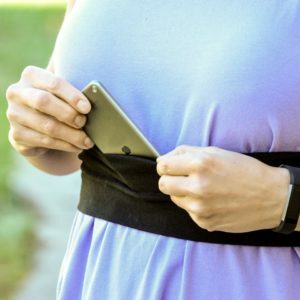 We have had testers and customers use it for anything from a running belt, to a cute little belt to pull in the waist of their Adalynn, to even a belt to hold a diabetic insulin pump. Isn’t that AMAZING? 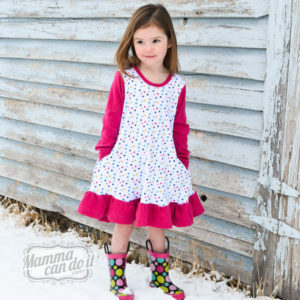 We LOVE this pattern and are so proud to offer it for FREE! 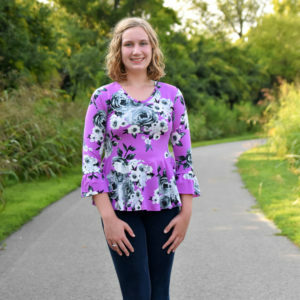 Kelsey worked hard this year and released some new, really awesome cut files! They look amazing on ANYTHING! 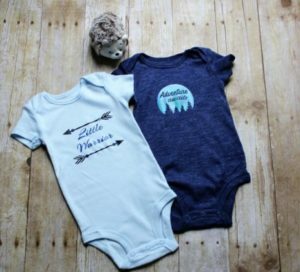 Put them on a onesie, a dress, or a bag to customize it! We can’t wait to see what you use them for! If you have spent much time on our website, you’ve probably noticed that we have a FREEBIE TAB! What is this all about?? Well… we have decided to offer a couple of patterns completely FREE. You can try us out! 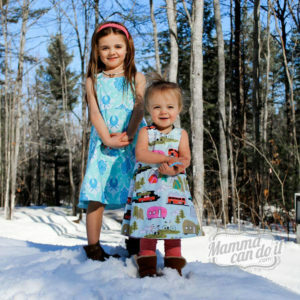 We also have listed one size of a few of our popular patterns for free. 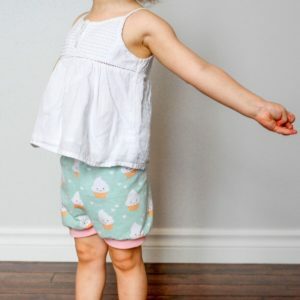 I know, I know… it’s not your size, but this gives you the wonderful opportunity to see what our pattern pieces look like, to see the style of our tutorials, and to get an idea of how our patterns print and how we do things before you buy. We are sure you’ll fall in love! 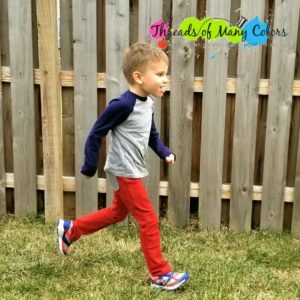 So run on over to the site and download one or all of our free patterns!! Thanks for reading! I hope you’ll head on over to our site and check out these patterns for yourself! Be sure to join our Facebook Group, Subscribe to our newsletter, and follow us on Instagram! That way, when we have sales, special offers, or new releases, you’ll be the first to know!